For quite some time the founder of the very famous social networking site, Facebook, Mark Zuckerberg has been in the limelight for all the wrong reasons. It has come to notice that the social media networking site collects personal data of its users. And now, some Facebook users have reported that those who have Android phones are more prone to their data being copied. 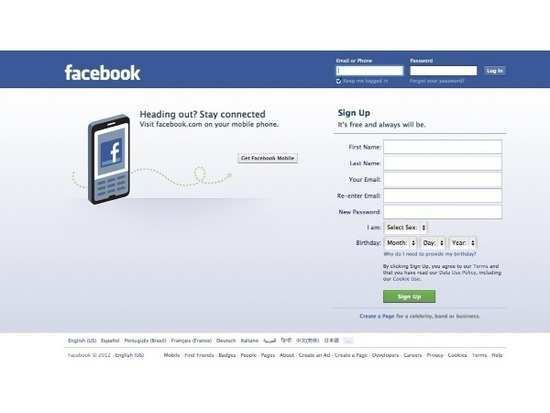 Some Android users are now downloading their Facebook data only to uncover a surprise. Detailed phone records, including dates, times, call lengths, call recipients, and phone numbers have been recorded by the social media app. But this reportedly only happens when certain access is granted to the application. For example- Facebook has a feature which uses an Android phone's contact data to help guide its recommended friends feature. The company's Messenger app goes further, seeking permission to access to call and text message logs on Android devices. The social networking site has been facing backlash ever since it was discovered that people's personal data is being recorded. We wonder what action will be taken to counter this. Stay tuned for more updates.